Sign up and receive Property Email Alerts of Offices to let in Century City, Century City. 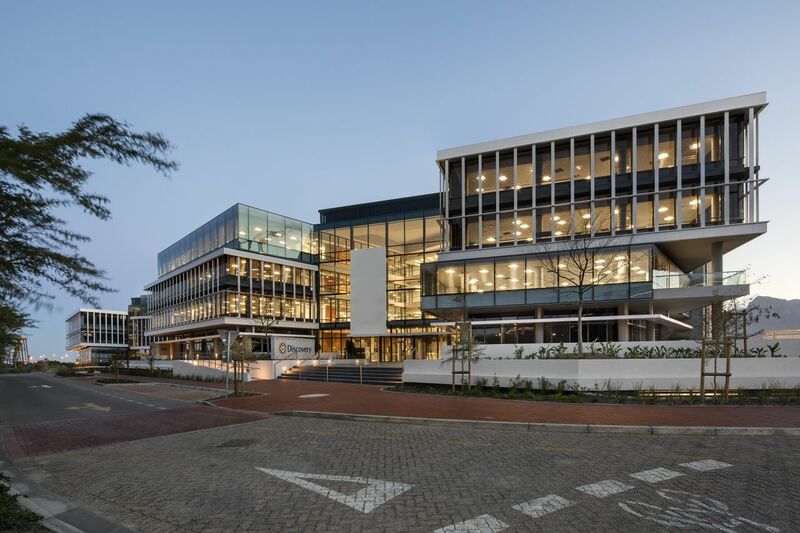 Office space to rent at Sable Park in Century City. Premium Grade offices over 4 floors. Flexible leasing options from 500 Sqm. The new development will be ready for new tenants mid June in 2018. Secure your space at Sable Park today. Sign-up and receive Property Email Alerts of Offices to let in Century City, Century City.